Are you finding it difficult to get a suitable job or choose the right job opportunity? If yes, then you have come to the right place. At Yes Tech Solutions Inc., we are involved in offering the best HR consultancy to our clients across Kolkata (West Bengal, India). 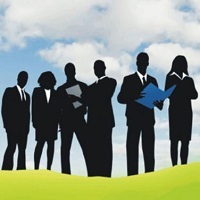 Our HR consultants are associated with some of the eminent organizations in the industry. Moreover, they keep a track of aspirants for different job vacancies. Therefore, our human resource support acts as a mediator between the job seekers as well as the companies. So, contact us anytime for getting excellent HR consultancy.